It might sound a little daunting but planning a wedding in six months can be done. In fact, it’s all rather exciting as you’ll have less time to wait. 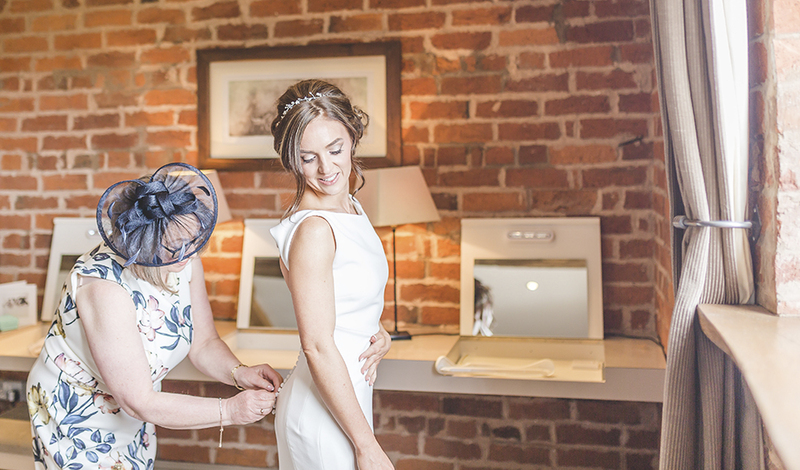 Stick to the plan and get organised, and we’ll make sure you’re walking down the aisle at Curradine Barns in no time at all! With a date in mind, there are decisions to be made before you make any bookings. 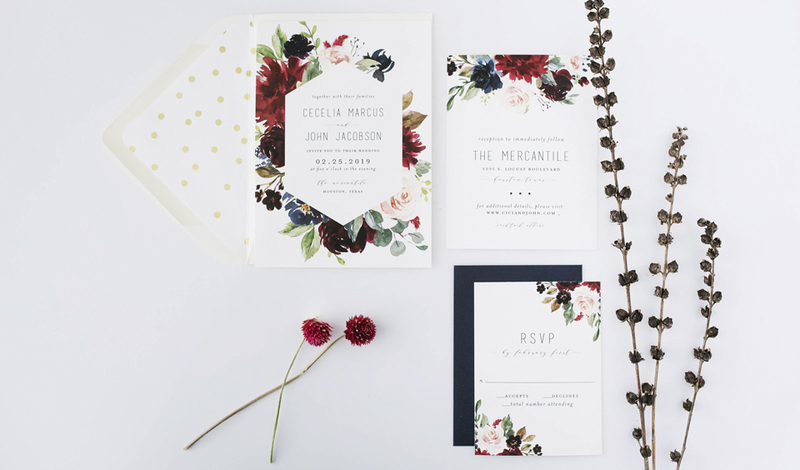 It’s time to set your budget, write a guest list and put together a ‘wedding spread sheet’. You need to know how much you have to spend and how many guests you’re inviting. 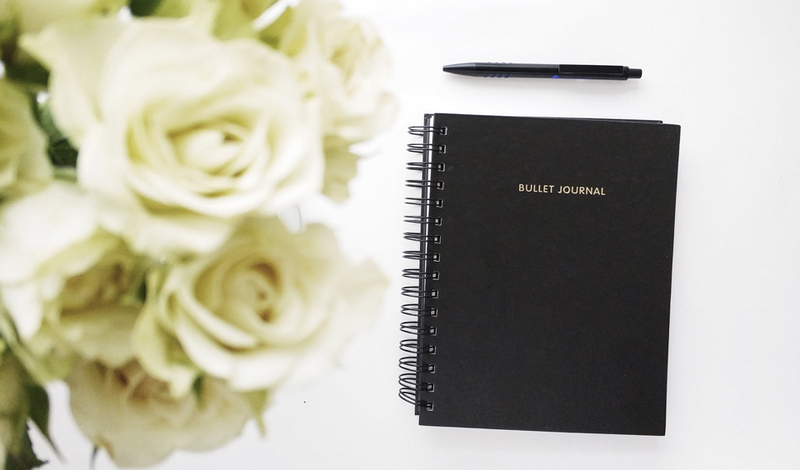 Staying organised will reduce any wedding planning stress. Your dream wedding is all about that perfect venue – the place where you can imagine saying ‘I do’. 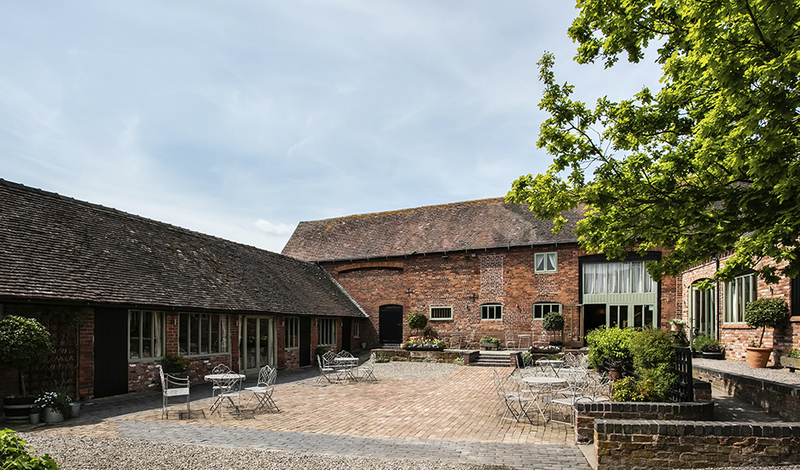 At Curradine Barns, we hope you’ll love our romantic, versatile spaces – an idyllic setting throughout the year. As soon as you’ve confirmed your booking, our in-house team will be delighted to help you with every step of your wedding planning. 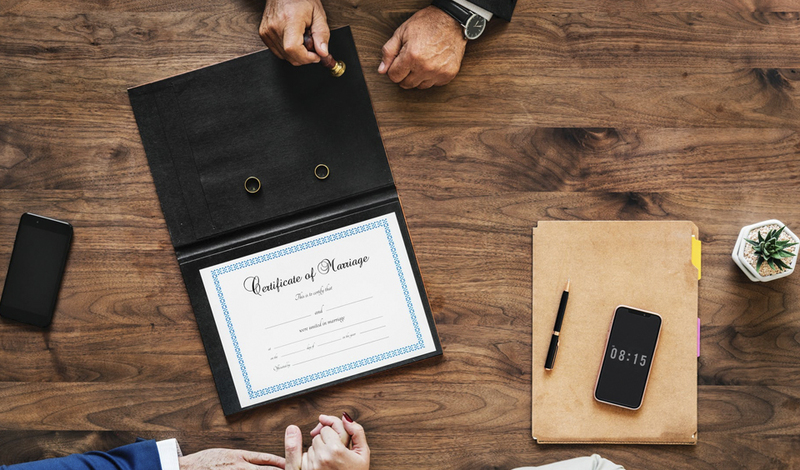 Once the venue is booked, you need to make sure you can say your vows! Contact the registrar or church straight away to give your notice of marriage. You’re well on your way to planning a wedding at this point but, of course, there are other key suppliers to consider. At Curradine Barns, you know that the talented team at Galloping Gourmet will have your food and drink in hand. 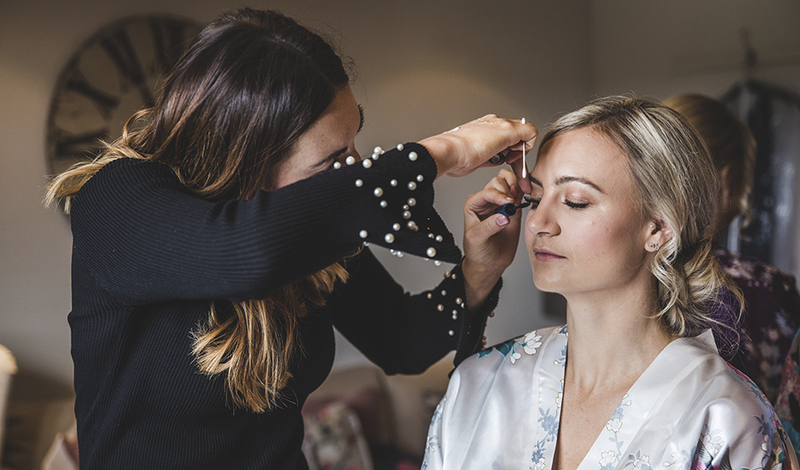 If you would like to have a florist, photographer, videographer, cake designer, DJ, band and perhaps even a make-up artist, book them as soon as you possibly can. We’ll be delighted to help with a list of recommended suppliers. With a relatively short space of time to plan, you might find that some are already booked but others are sure to have availability. Now you can relax in the knowledge that the main elements of your wedding are in place. It’s time to head to the shops, finding your dream wedding dress and accessories (and not forgetting those all-important wedding rings). You might not have the time for a couture gown, but off-the-peg dresses can be found in an abundance of wonderful styles and fabrics and you can add your own alterations. The same goes for your bridesmaids and the groom and, don’t forget, elegant menswear can always be hired. At this stage, it’s time to think about the details. Imagine how you would like your day to flow and plan your menu, your music and other personalised details from favours to table design and your wedding cake. Keep in touch with your suppliers, discussing colour themes and styles. They should all work with you to bring the day together within your budget. Plan to send out invitations between 8 and 12 weeks before the big day. You might allow a little longer (or send a ‘save the date’) for any guests who are travelling from further afield. 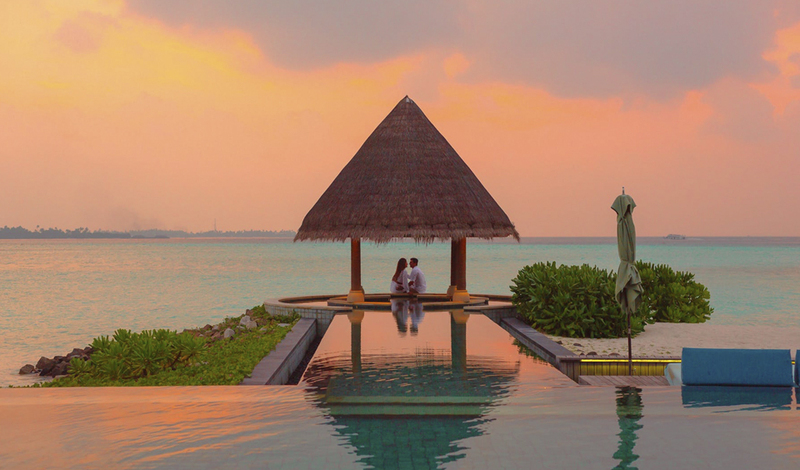 Be sure to arrange a pre-wedding celebration with your friends and, of course, to consider your honeymoon. Bear in mind that you don’t need to head off on honeymoon as soon as you’ve tied the knot. In fact, there’s something rather lovely about spending time planning this special adventure which might even co-incide with your first wedding anniversary. 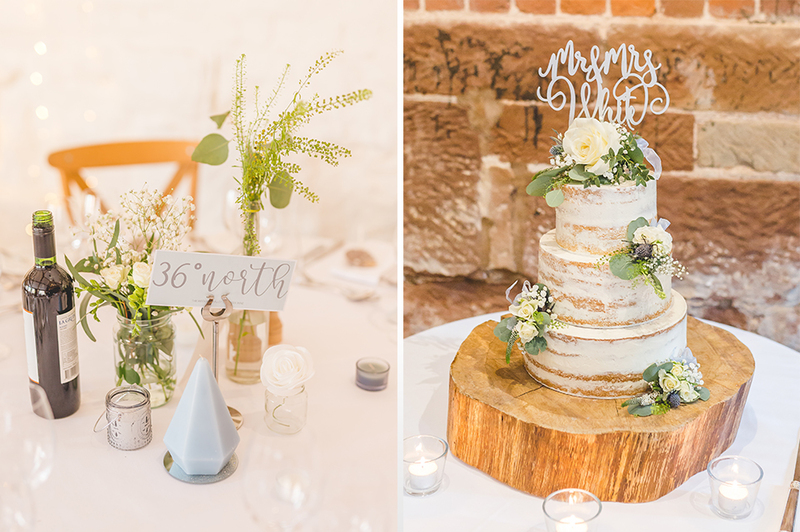 From place names and pretty ribbons around napkins to playlists and planning the morning of your wedding day… spare some time for those little details that can make all the difference. And finally…allow some time to relax before the wedding – even if just a day or two. 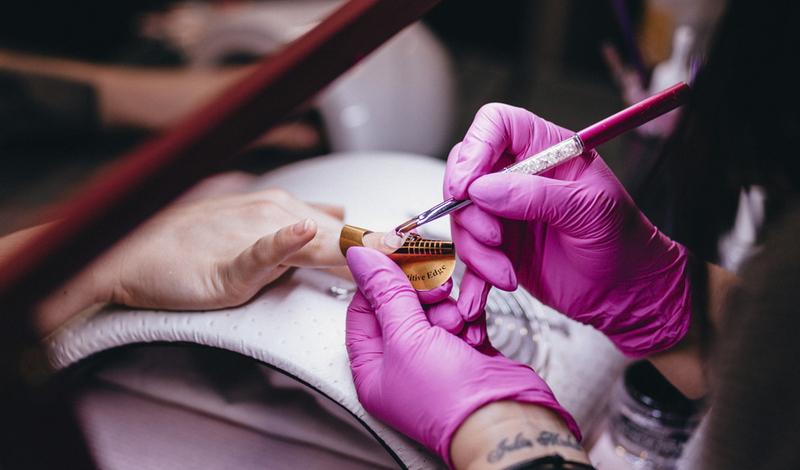 Take a breath, have a manicure and get some sleep… at Curradine Barns we’re here to make sure your day goes perfectly to plan. And that’s it – you’re ready to say ‘I do’! 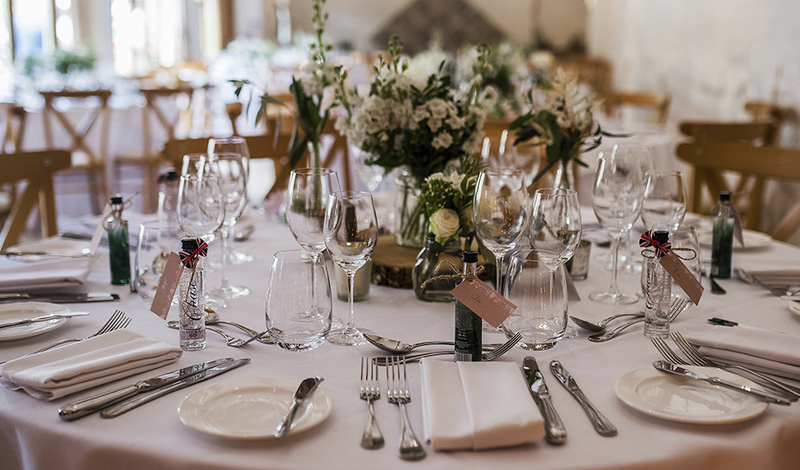 If you have yet to visit Curradine Barns or would like to discuss your wedding plans with our friendly team, simply give us a call on 01905 670039 or contact us online.